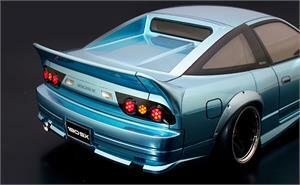 This product is Rear glass area part for 180SX and Sileighty. Not including main body part and another option parts. Window masking and sticker is not included.